The SGP crew is joined by the legendary comedian for this bonus Bill Burr podcast. 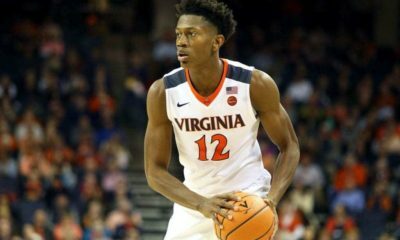 The crew talks March Madness, Zion Williamson, the Northeastern Huskies and some NFL free agency. Make sure to check out F is For Family out now on Netflix. 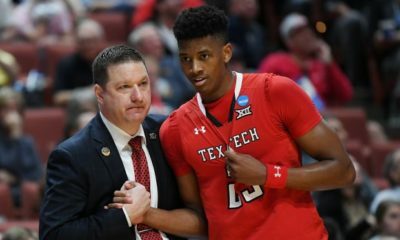 The March Madness content train keeps on rolling with this special bonus episode of Sports Gambling Podcast, featuring hosts Sean Green (@seantgreen) and Ryan Kramer (@KramerCentric). 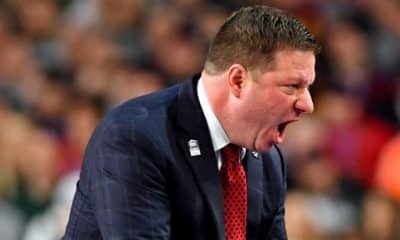 Sean updates us on all March Madness content you can find on the SGP website (2:36) before welcoming on comedian Bill Burr for an exclusive interview (4:25). 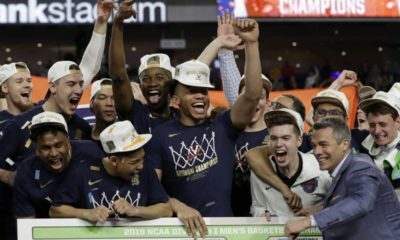 Sean, Ryan, and Bill chat about Zion Williamson (5:10), the discussion of whether college athletes should be paid (5:30), the coaching differences in the NCAA versus the NBA (7:31), rooting for players instead of teams (9:03), and the hilarity of the National Spelling Bee (11:40). 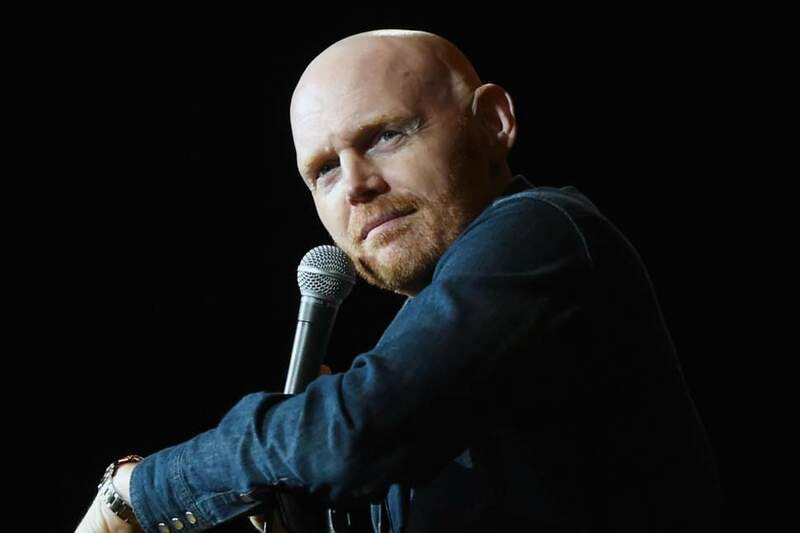 Next, Bill Burr and the guys talk about the Kansas Jayhawks facing the Northeastern Huskies (12:53), the announcing of Charles Barkley and Tony Romo (15:04), Cowboys owner Jerry Jones (16:13), choking at the Masters (17:08), the Augusta National Golf Club (19:07), John Daly’s ability to drive the ball, and his interesting personality (19:38). Bill then shares his thoughts on NFL free agency, including discussion of the struggle of the Bills (21:41) and the situation of the Browns with Odell Beckham Jr (22:45). Lastly, Bill updates us with some of his work to check out, including Bill’s Monday Morning Podcast and the F Is for Family Netflix series (24:36).